Must have for inshore fishing. Excellent swim action, solid hook, only issue was the smell straight out off the bag. Fish didn't seem to mind the chemical smell so no harm no foul. swim shads catch fish. great price, too!!! it's a must have- you got to have some shads in your arsenal, and these are great and well priced. 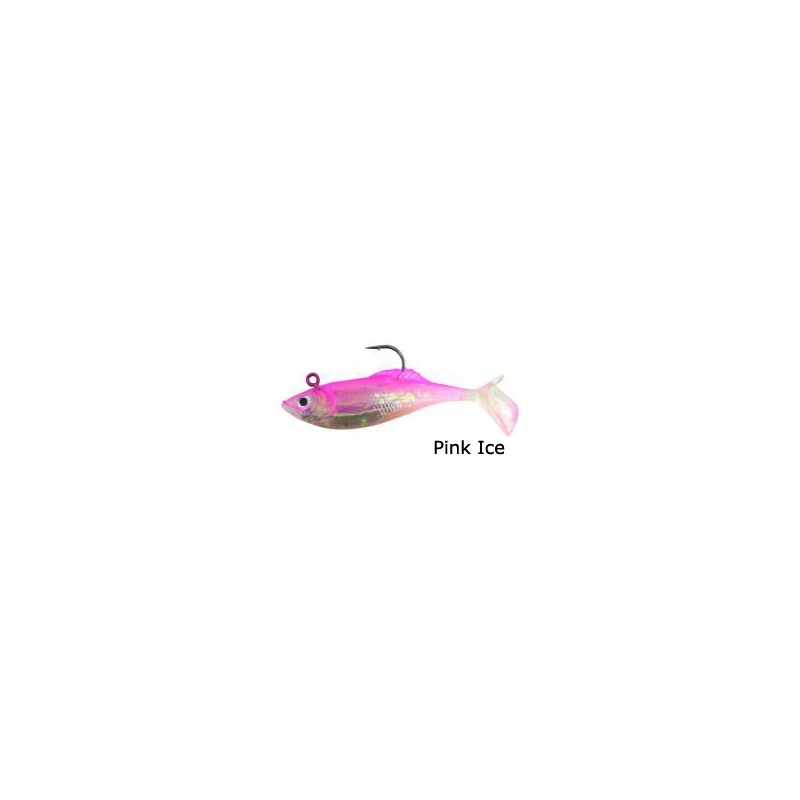 THIS IS A GOOD LURE. HEAVY ENOUGH TO CAST A LONG DIDTANCE AND CATCHES FISH. Been using calcutta flashfoil shads for 2 years. 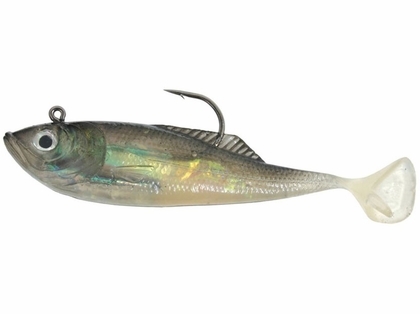 I go to Cape Cod and to avoid porgies and bai snatchers, use this lure with a squid strip and success is guaranteed. 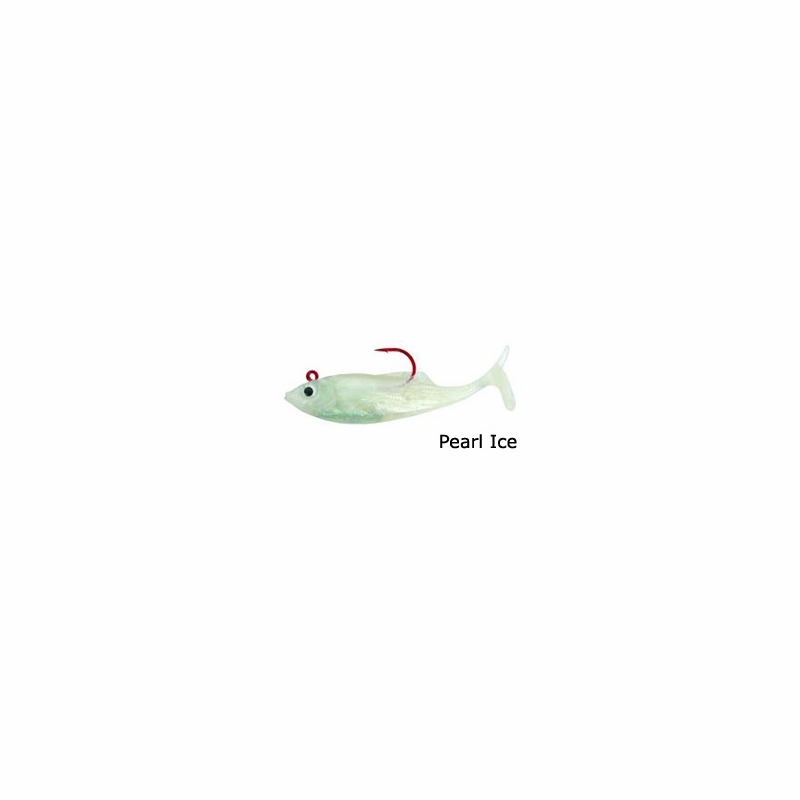 It is very effective for all fish but bluefish tear it apart. I catch sea bass and leerfish with it all the time. Very goodd qualuty plastic shad. looks like tsunami or storm shad.. But it is lighter than tsunami. Schoolie Magnet. It catches on every cast when bunker are around I have caught some big fish with it too. 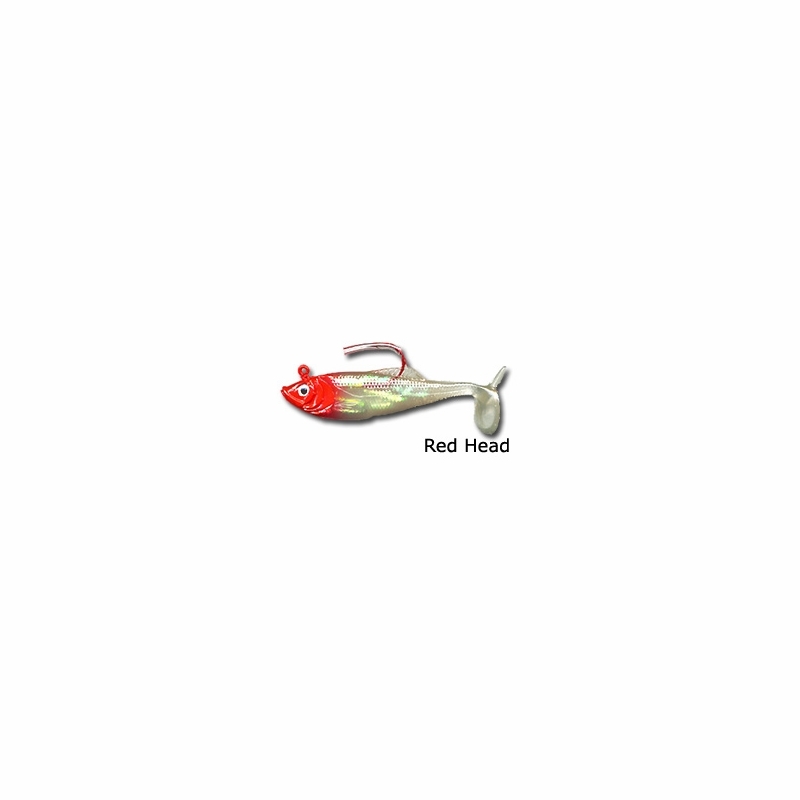 I've caught lots of stripers and largemouth bass with this swim bait. ProsOne of the best swim bait for stripers and largemouth. ConsThe part where u tie your line to looks beat up.Like someone hit it with a hammer. 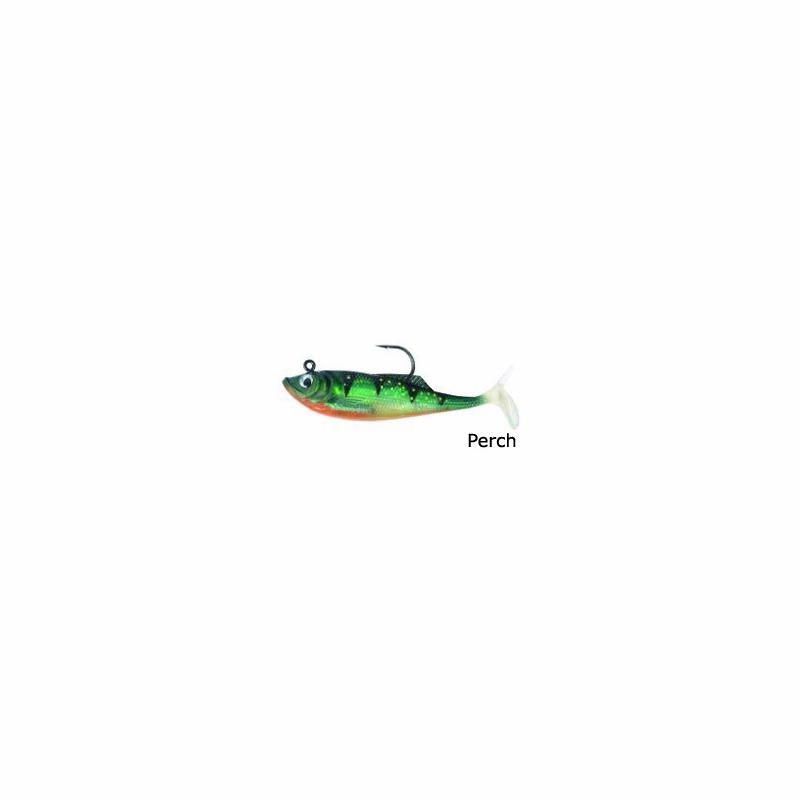 what is the weight of the Lure? I think it has a lead-head, yes?